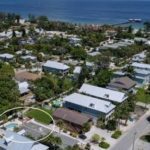 Browse our inventory below for newly added properties that Duncan Vacation Rentals is proud to introduce. Call our knowledgeable team for more details! Tucked away in a North end cul-de-sac this ground level home sleeps up to 6 guests in 3 BD/2 BA. Relax poolside and take in the sweeping canal front views. Launch your kayak, watch sea birds and manatees pass by or catch your fish dinner! 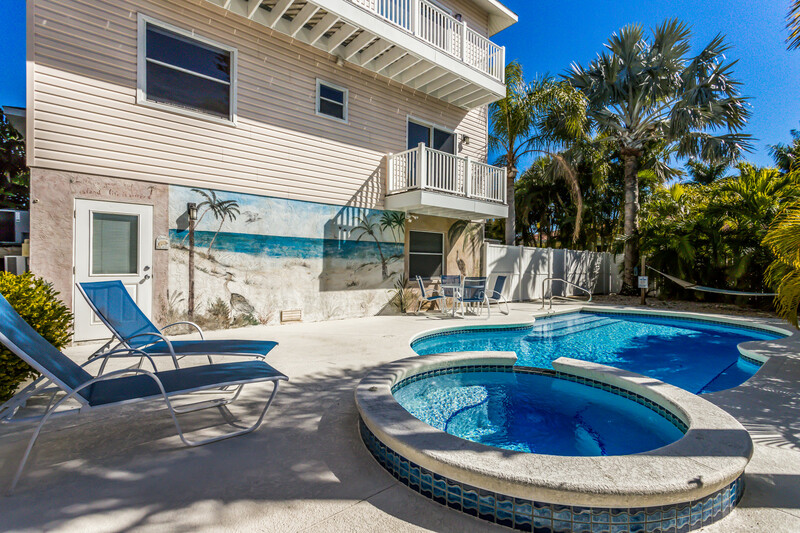 Stroll to the beach along Pine Avenue and enjoy island time in this fantastic island retreat! 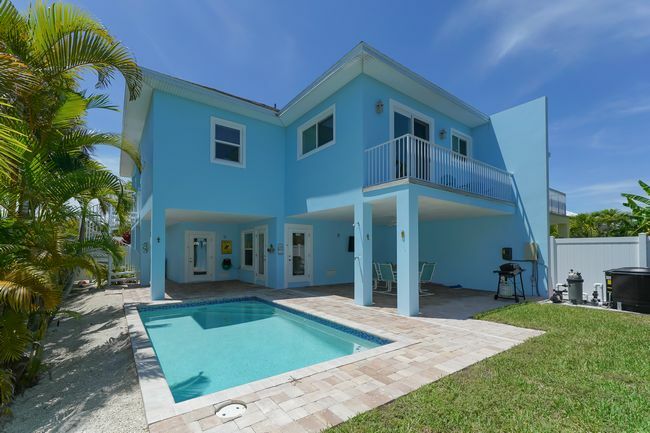 Beautifully updated, 3 bedroom/3 bath home with very large private pool and hot tub. 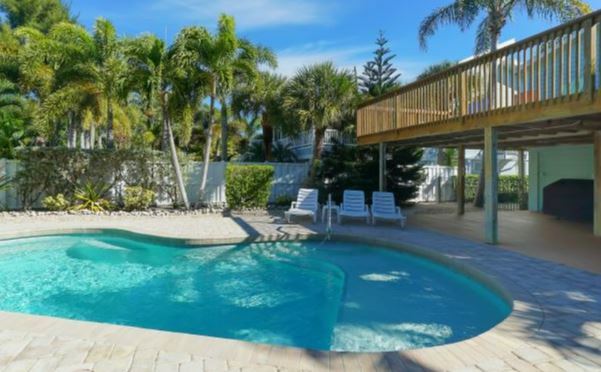 This spacious island getaway is located in a quiet Holmes Beach neighborhood. Stroll to White Avenue beach access with the beach wagon in tow. 28 night minimum. Call for flexible dates! This elegant Gulf front condo offers plenty of great amenities. 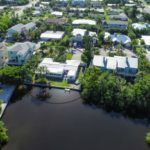 Besides the gorgeous water views there is elevator access, garage parking, heated community pool and bayside access to a pavillion for fishing. Upscale designer furnishings throughout with tropical touches make this a wonderful retreat for up to 6 guests. 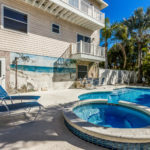 Make Bradenton Beach Club B your next island getaway! 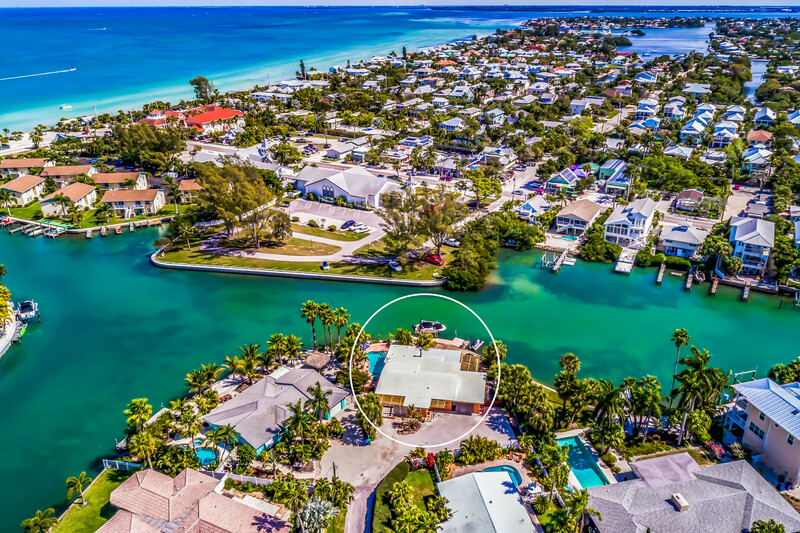 This beautiful 3 bedroom, 3 bathroom property has 1254 square feet of elevated living space and the ability to accommodate 6 guests very comfortably inside and out. 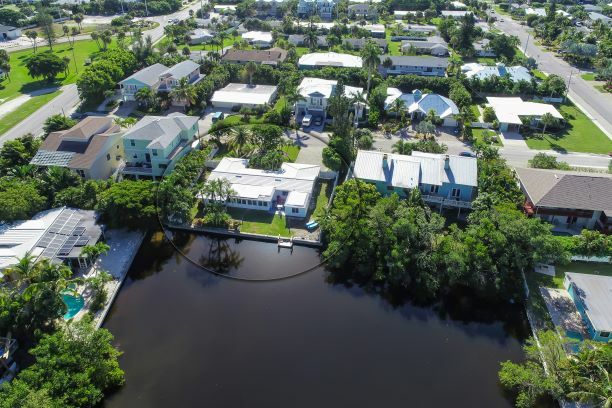 Enjoy either side of the island with the Bayside or Gulf beaches! Take in quite island life on Magnolia Avenue and pop over to historic Pine Avenue for restaurants, boutique shopping and the island museum. Welcome to gentle Gulf breezes and sunset views! This 1 bedroom condo with den accommodates up to 4 guests. 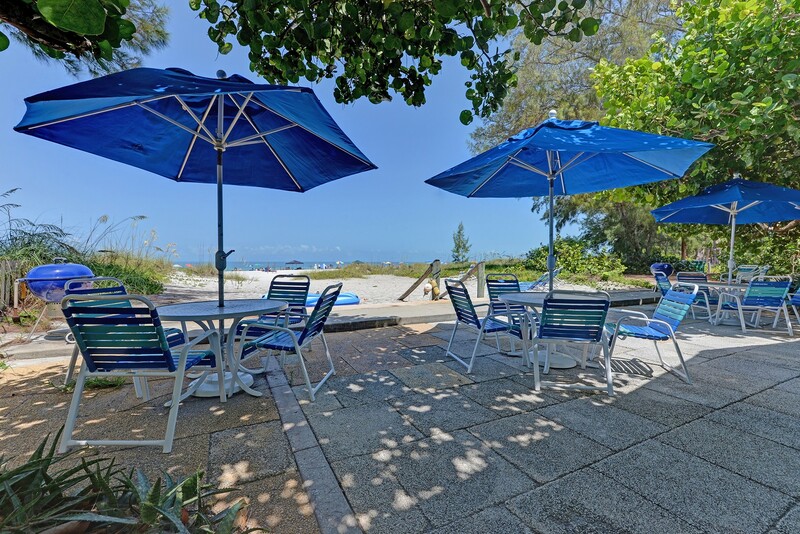 The bright living room and open balcony overlook the beautiful beaches of Anna Maria Island. There is a large heated pool located between the two Water Edge buildings. Assigned parking for 1 car with additional guest spots, elevator, secured lobby, tennis courts. 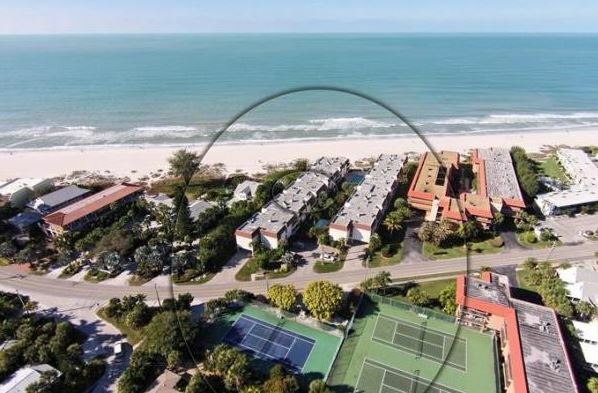 Enjoy this superb complex with direct access to one of the best beaches on the Florida Gulf Coast. 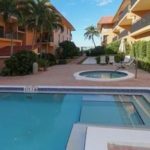 This recently up-dated 2 bedroom, 2 bathroom condo for 4 is located East of Gulf Drive by the tennis courts. 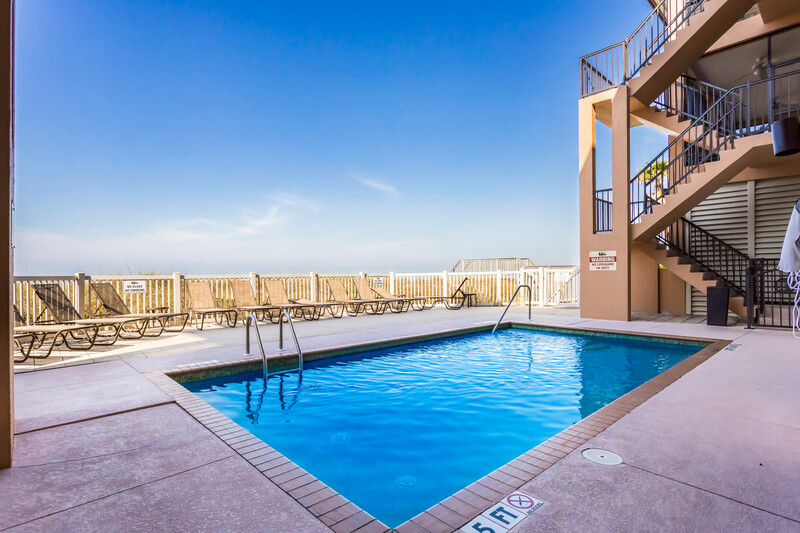 Enjoy the morning breeze on the balcony, hop over to take a swim in the large pool and soak in the hot tub. Other amenities are elevator, covered parking, tennis, meeting room. 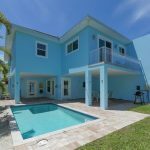 Put this brand new vacation rental with fantastic lake views and within minutes to the Gulf of Mexico on your map. Just bring your fishing pole and flip flops! This 3 BD/3 BA ground level home sleeps up to 8 people and accepts pets upon approval. Its split layout is perfect for a larger family traveling with children. 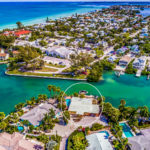 Island Gem #A and Island Gem #B are a ground level duplex with 2 bedrooms / 1 bathroom on each side. 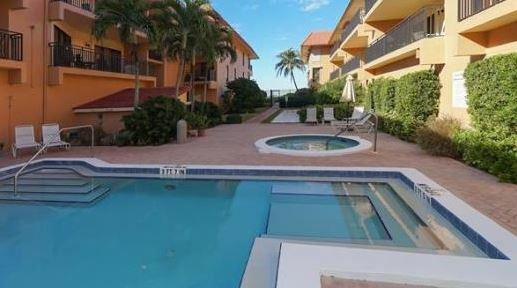 #B has a heated pool in backyard that is private to this unit. 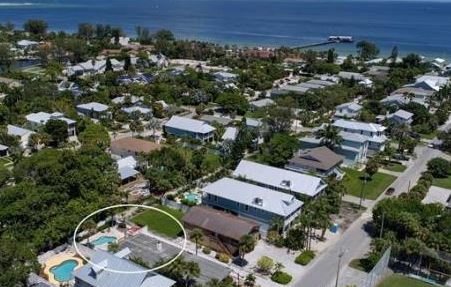 Located in the heart of Anna Maria City guests experience the tranquil island life within 3 blocks to the beach or bay side water. Rent both to sleep a total of 8 guests! Brand new 2BD/3BA plus den home with private pool. Larger families of up to 6 people will enjoy the open floor plan and have plenty of room to spread out. 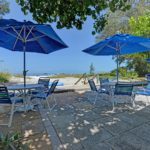 Comfortable bedding, beautifully appointed interior, heated pool, beach supplies promise a great island getaway!